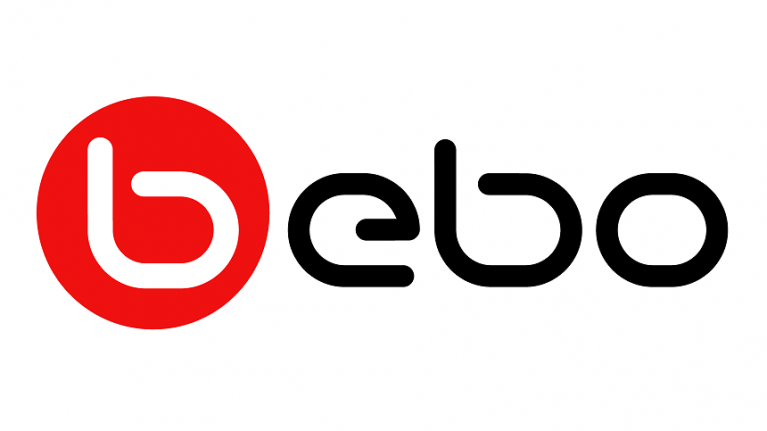 Michael Birch, the original founder of Bebo, just bought the social network back for $1 million dollars from Criterion Capital Partners. Originally he sold it to AOL in 2008, at the peak of its popularity, for $850 million, so he's already made a tidy sum, but he's back for another bite of the cherry. He took to Twitter to announce that he was back in the hotseat, and that he plans to reinvent the whole site to see if they can bring it back to life. So get ready to 'share the luv', make a load of quizzes about yourself, draw lewd pictures on your mate's whiteboard and carefully select your top 16 mates again, because there's very little in this life more important than making sure your friends are assigned a numerical value in terms of how important they are to you.